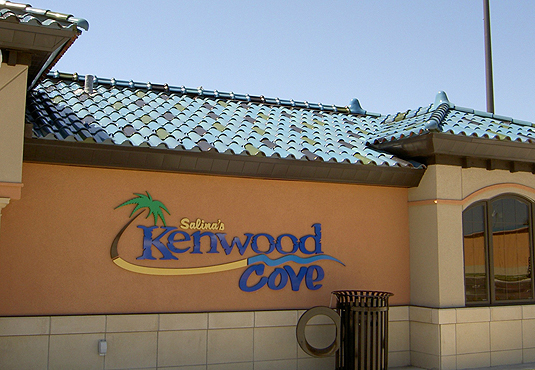 The city of Salina, Kansas built the Kenwood Cove Aquatic Center in 2010. 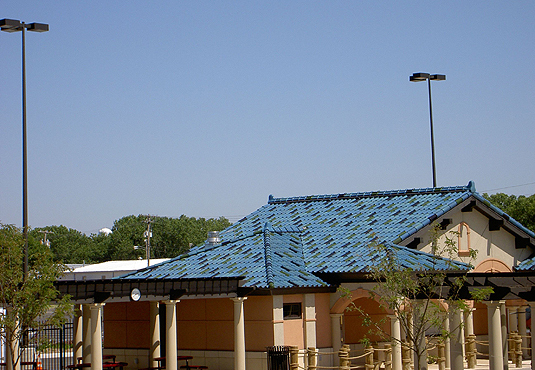 Ludowici Tile was chosen for it's combination of aesthetics and durability. 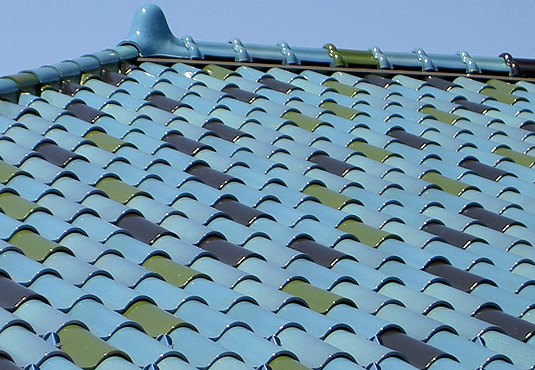 A mix of four different gloss colors were used to mimic the affect of the sky and water on this project.